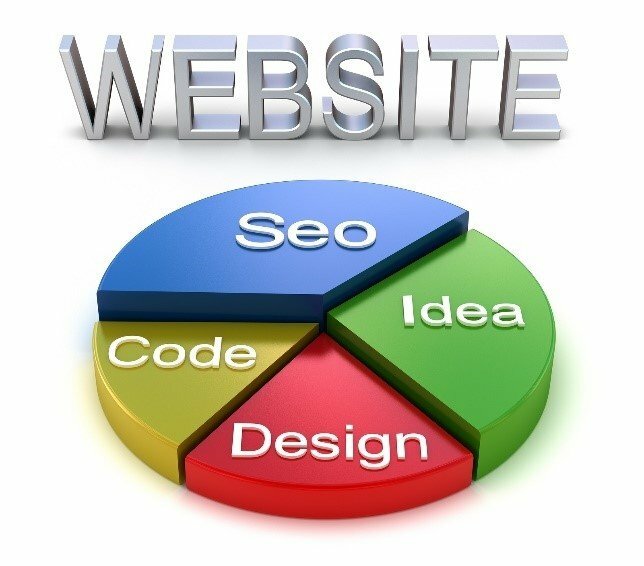 Web Design Importance: Why Hire An Expert For Web Design/Development? With trillions of people snuggling on their smart phones, scrolling thousands of websites it has somewhat become mandatory for every business organization to promote their services through online platform. Due to active range of people in electronic dais it is indeed an interesting platform for business. It can take justified advantages from the web surfing population through website formation and development by showcasing the nature and service offered by the business. In simple words, website out stands your business among-st the consumers through fruitful presentation therefore it is important to have a clean and professional website to captivate the audience at large. Why hire an expert? Why can’t an ordinary employee undertake the responsibility? A professional knows exactly how it needs to be done. They know what suits best for your organization and how it needs to be demonstrated in the online platforms. From the audience’s fascination to website ranking, a professional knows it all which an ordinary employee fails to validate. Do you want your website to look like “OLD JANE” in this 20’s era? We guess not! 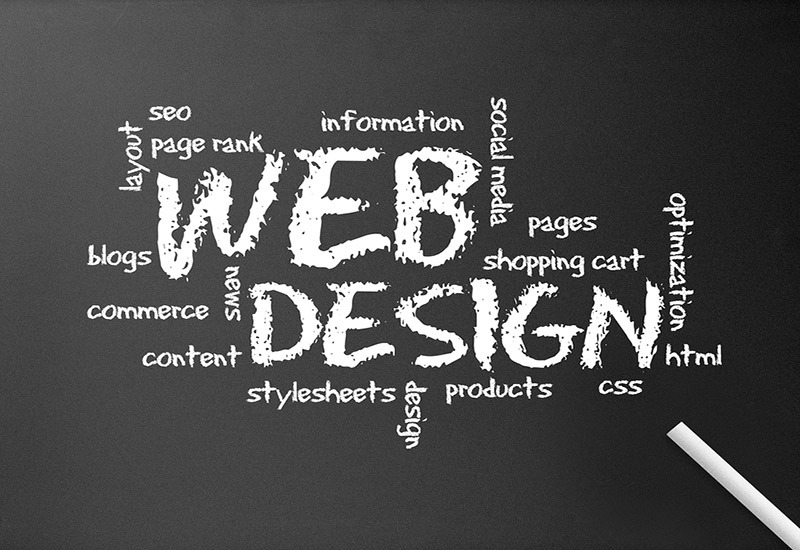 The professional web designing service provider offers you vast range of designs to boost a business. An eye-catching website designs with luring contents, graphics, images a professional does it all which is beyond the horizon of an ordinary employee. A web developer doesn’t only share their own version of the idea but also collaborate with the client’s expression of interest i.e customized design as per client requirement. Also read: Why a mobile-friendly website is so important? When you think it’s high time for your website to get renovated then, a web developer would do it swiftly. In adaptation to the current technology standard a professional can change the total appearance of your website feeding in the desired content, layout, graphics and images. If you are still taking a back step in making an investment on professional web developer then don’t hope for high ranking in search engine. SEO has become an integral part of every website. To constantly generate traffic flow, it’s important to develop SEO friendly websites which only a professional can do. On behalf of your organization, a professional will take care of your organization website. A professional undertakes the responsibility of upgrading your website as per your consumer preference. Several hosting companies offer several affordable plans to its clients, so the organization can indulge their employee in expertise revenue-generating work. Apart from web designing a web developer makes sure the website is functioning properly on every device. The web designing services make sure the website aligns with the latest technology and handle entire emerging issues professionally.